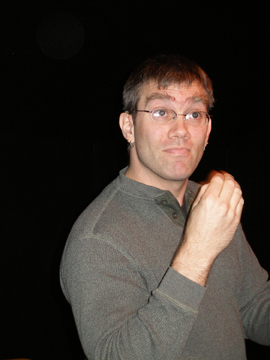 Crom often performs in full theatre productions. Video Ad for 2258 #1! Video ad for 2258 # 2! Review of "Aladdin and the Enchanted Lamp"